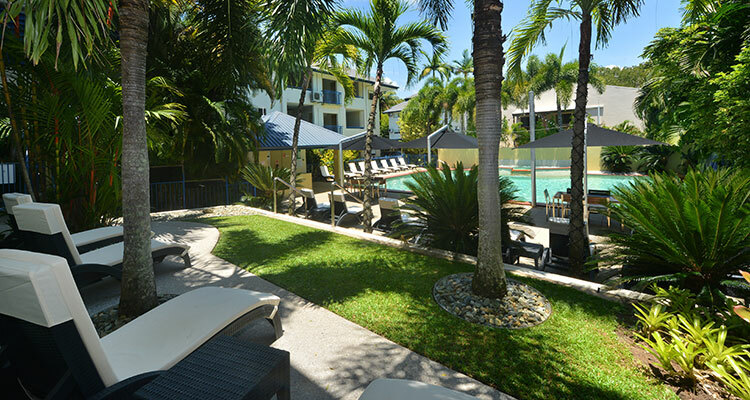 Central Plaza Port Douglas is a tropical escape, a family retreat and a couples getaway. 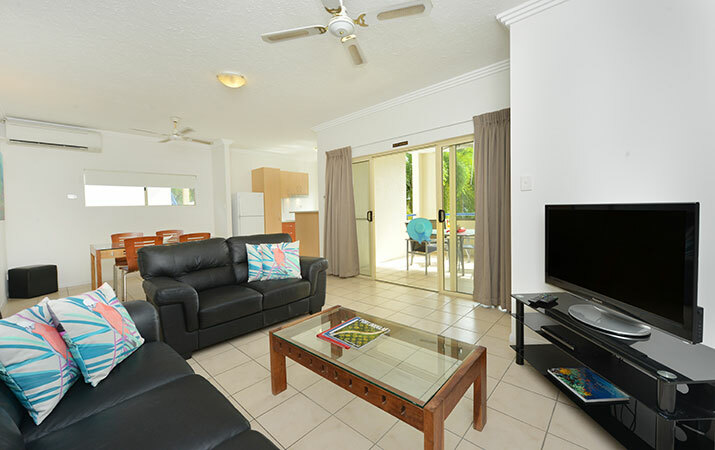 New 1, 2 and 3 bedroom holiday apartments have everything you need, and are located only 5 minutes from the beach, restaurants, bars, cafes & shops. 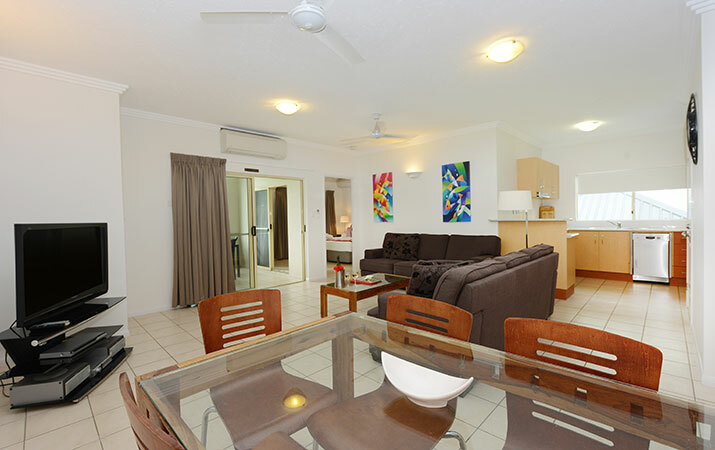 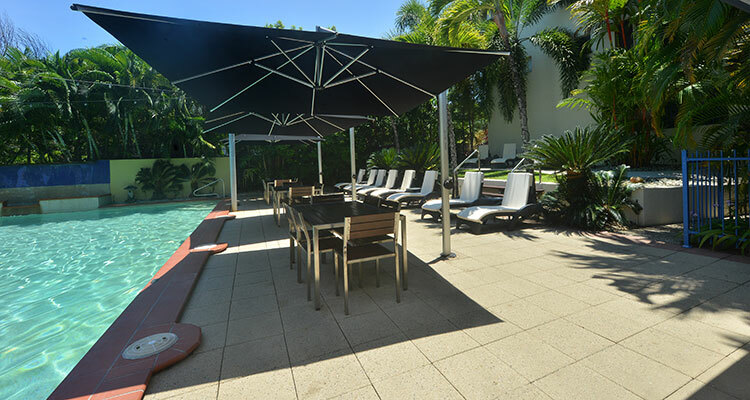 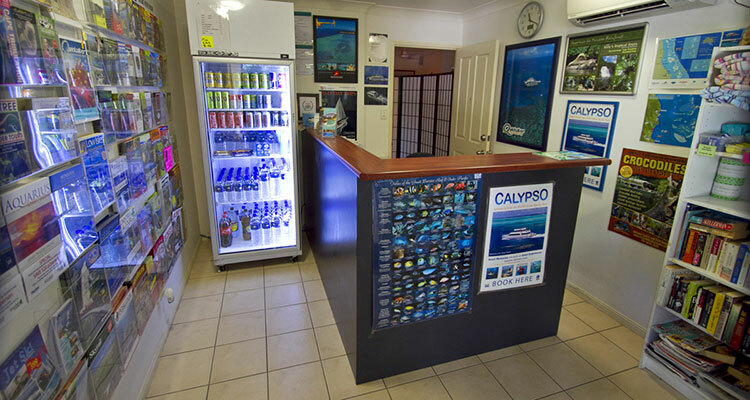 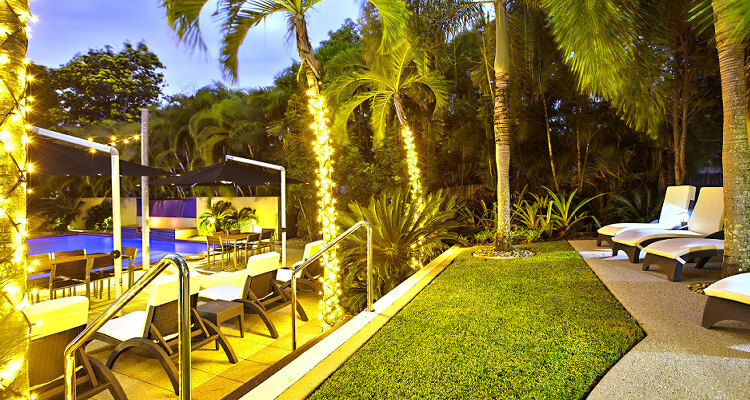 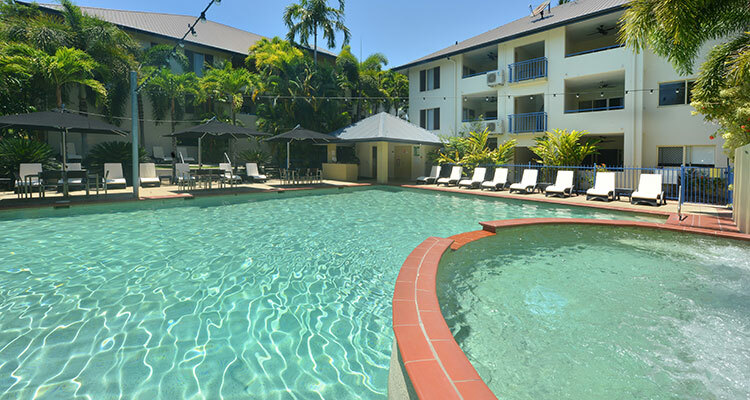 Port Douglas Central Plaza is affordable luxury holiday accommodation. 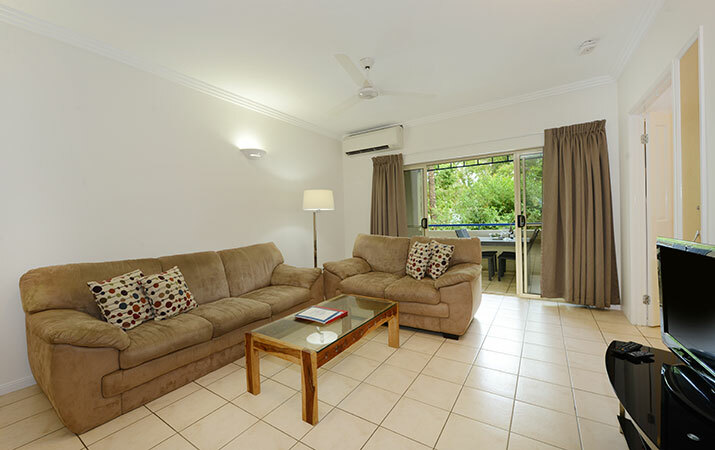 If you need any assistance during your stay, just ask your friendly resident managers Fiona & Iain Colmore, who will be happy to help. 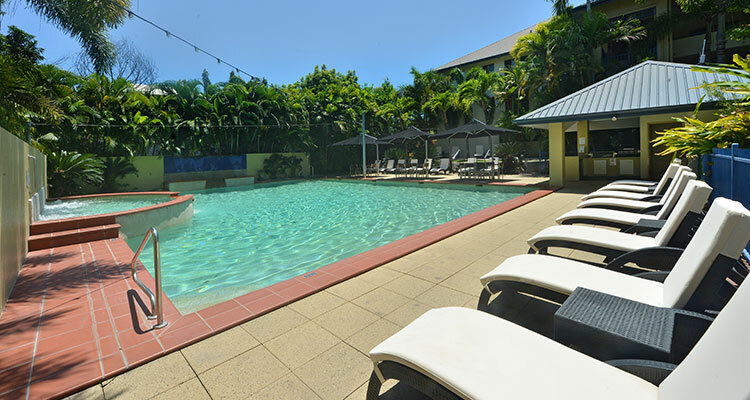 & SAVE 10% Use the promo code SAVE to get 10% OFF rates. 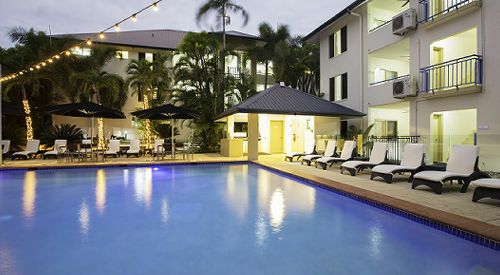 to get 10% OFF rates.